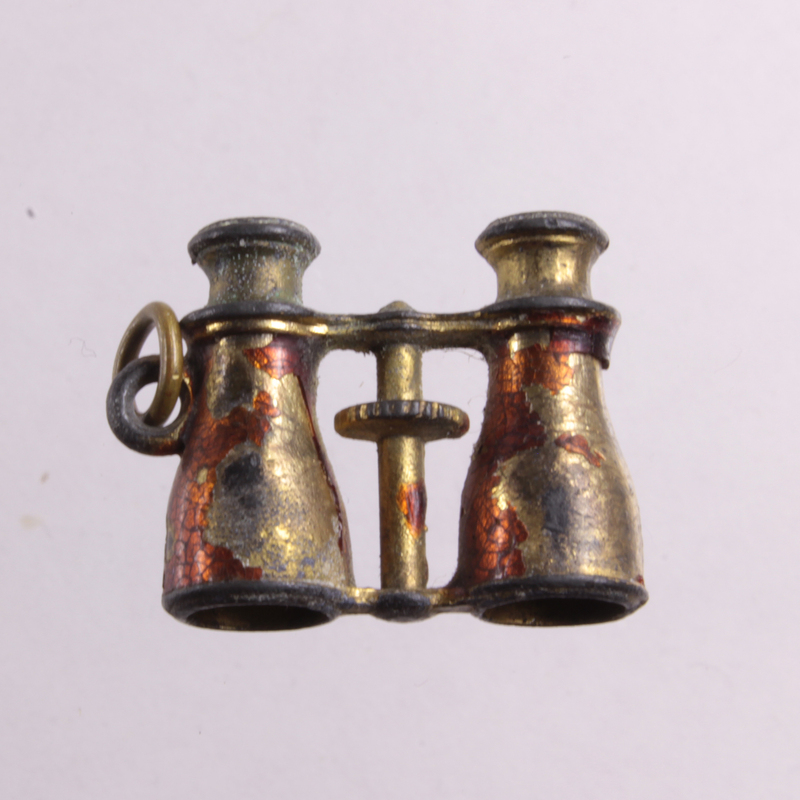 This red cloisonne glass enamel over gold ormolu binocular charm is in original condition with the exception of a recent restoration of it's stanhopes. 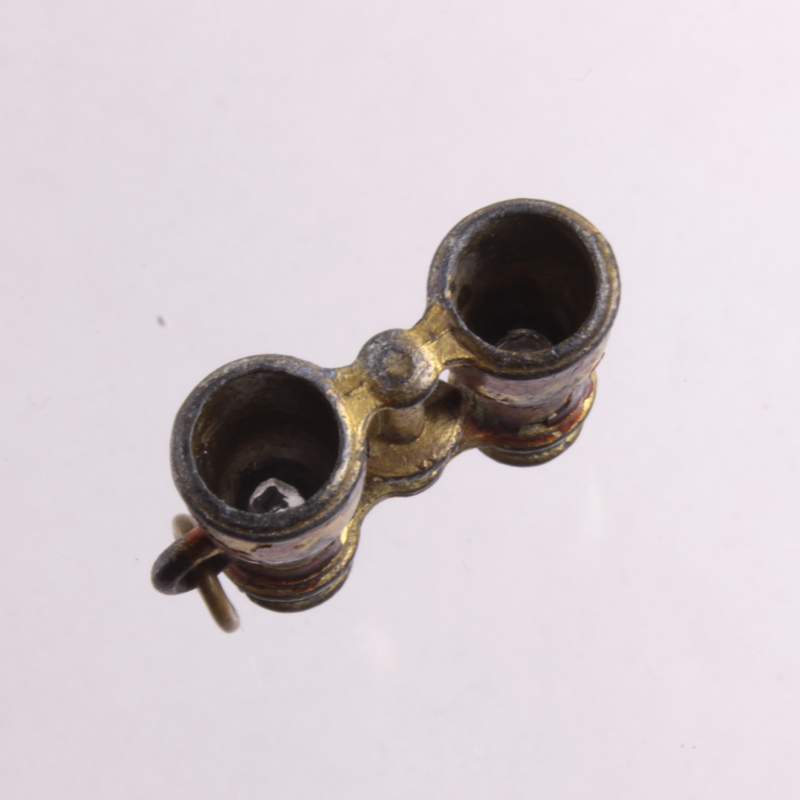 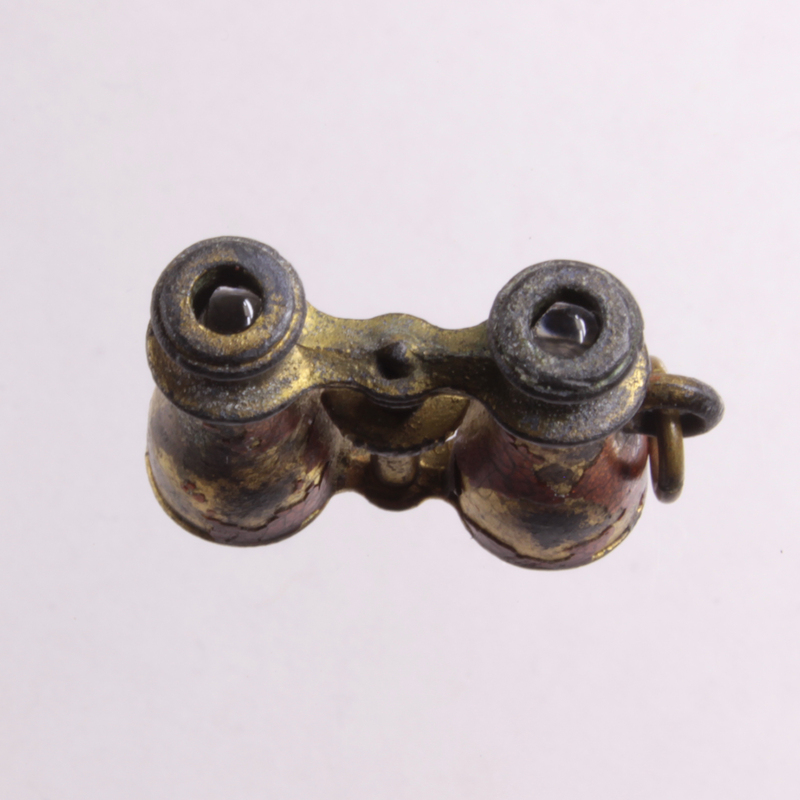 Made in France circa 1875-1885, binoculars like these are very hard to find with any enamel in tact, however this one has retained a fair amount. 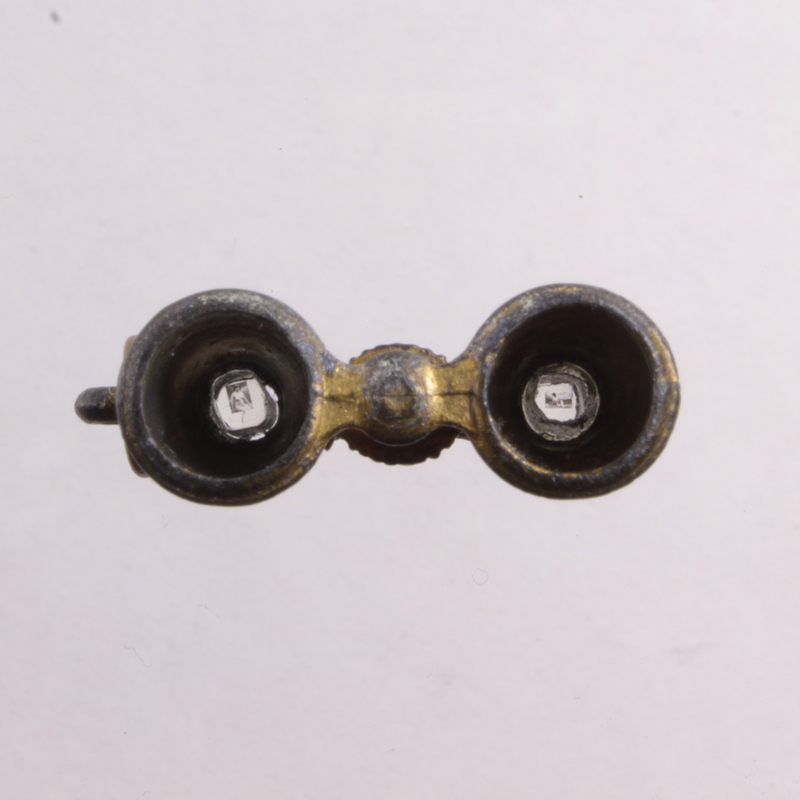 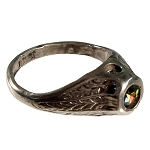 There are areas where both the enamel and gold ormolu wash are missing and the gray metal is exposed. 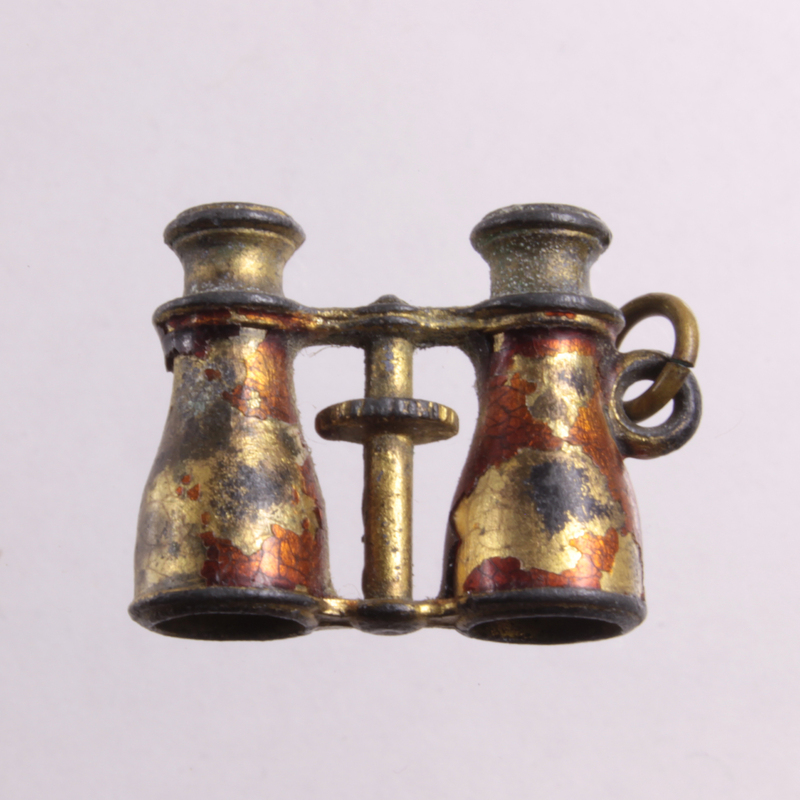 Both stanhopes are present and very clear and easy to see. 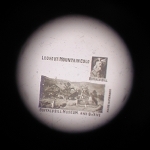 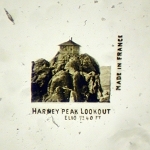 The microphoto images depict early pornographic views of two separate Victorian era women. 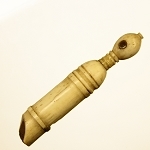 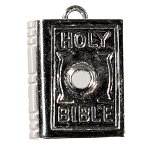 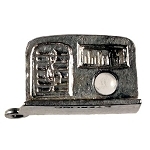 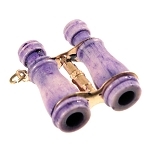 The lovely binoculars measure 18mm tall x 24mm wide x 8mm thick and weigh 7.2 grams.